This is the first tracks from the CD of the same name ”OM NAMAHA SHIVAYA on Spring Hill Music, Boulder, Colorado, 1996. 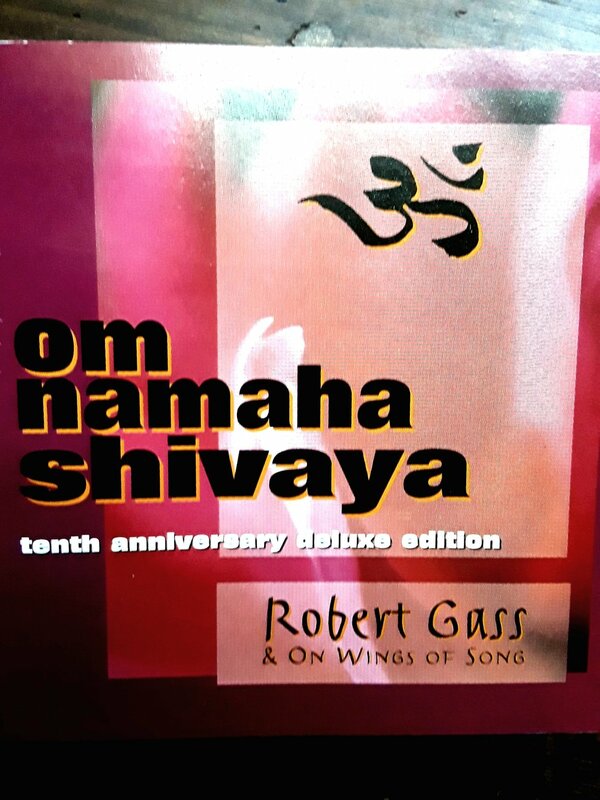 Beautiful Hindu chant featuring Robert Gass and “On Wings of Song”. I invite you to chant along and see for yourself!